If we start talking about the upcoming Sanjay Leela Bhansali movie, it would be really hard to put this to an end. 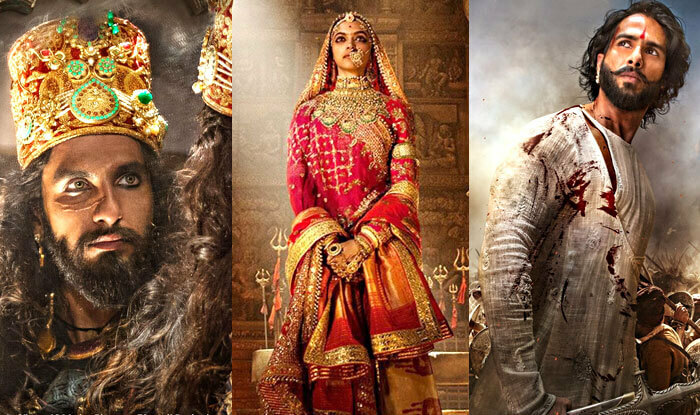 The movie Padmavati which once again witnesses the stellar performances of power couple of Bollywood – Deepika Padukone and Ranveer Singh has got themselves in hell lot of trouble. Yes, you heard it right. Began with the light storms, the rage seems to be never-ending now. The magnum opus also stars Shahid Kapoor who portrays the character of Maharawal Ratan Singh, the ruler of Mewar district who is also the husband of Rani Padmavati. The movie is all set to hit the theatres nationwide on 1st of December, 2017. This highly anticipated movie is undoubtedly going to be a blockbuster but only if it comes out of all the troubles making rounds. Let’s just wish the same for all the art-lovers and these celebrities’ fans. Padmavati is a movie based on the plot of the real-life character ‘Rani Padmavati’, a legendary Hindu Rajput queen. She was the wife of the last ruler of Mewar, Ratan Singh. 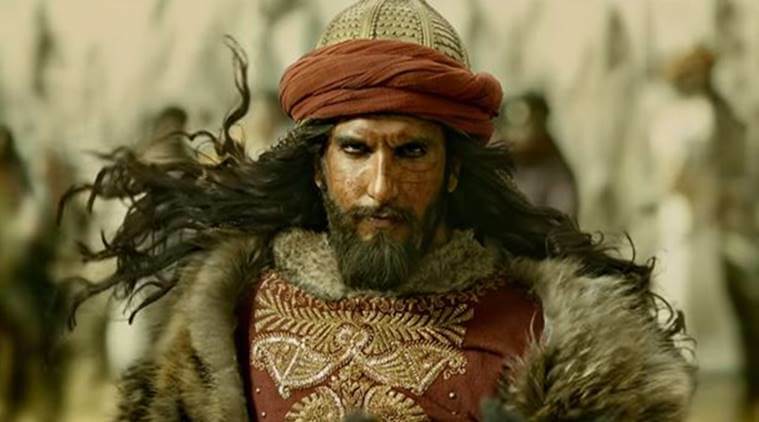 And then there is an antagonist like every other movie – the ruler of the Delhi Sultanate, Alauddin Khilji which is played by Ranveer Singh. According to the tale, Alauddin Khilji was mesmerized by the unmatched beauty of Padmavati and he led the invasion to fulfil his desire of capturing the Rajput queen. In order to protect her honour and sabotage Khilji’s wrong motive, Padmvati committed self-immolation along with the other women of the Mewar dynasty. This is the whole plot of the movie which one can visualize in Sanjay Leela Bhansali’s cinematic version. Since the trailer has floored down, the movie seems to embroil itself in one controversy after the other. According to the people who are against this portrayal, the movie expresses the Rajput queen in bad light. Since she belongs to Rajasthan, the people or the other royal families from the state seem to be highly disappointed with the film fraternity and demand for a complete ban on the movie. Do you think it’s really going to happen??? Well, the time can only tell now. From small things like the Ghoomar song in which we observe Deepika embracing the floor with her incredible dance moves, the Rajputs have been slated that the queens of the Royal families never perform in the ceremony. It’s never done and we will not let it happen on the grounds of money and entertainment. This is the whole story which has broken the internet in recent time. 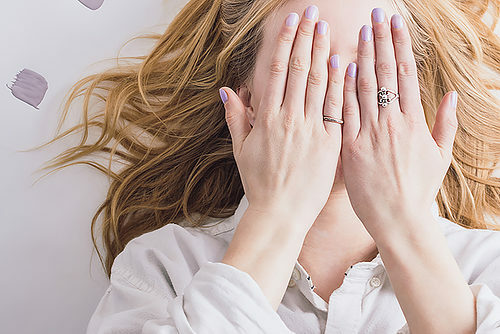 Well, what turn it takes in the upcoming days, only the time will tell. Till then let’s just hope that there is no defaming of history on the grounds of exhibiting art and vice-versa. Fingers crossed!